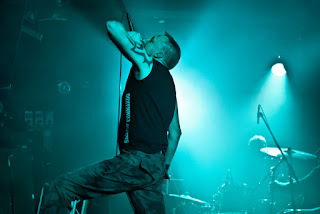 We kicked things off with news from Amduscia, Blutengel, Scar The Martyr, and Kervorkian Death Cycle before unleashing Andrew 'Oz' Smith's interview with Suicide Commando mastermind Johan Van Roy. If that wasn't enough we also had new reviews for Sleetgrout, Comaduster and Psykkle for you to absorb. 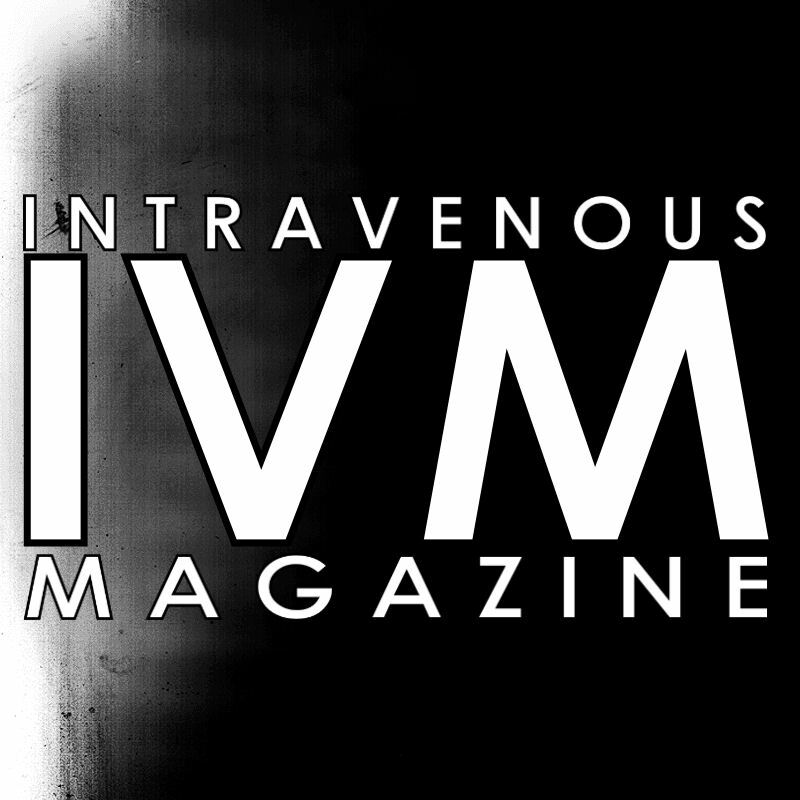 Over on facebook there have been a tonne of new videos and previews from the likes of Ross Tregenza, Funker Vogt, Psy'Aviah and Front Line Assembly and more! 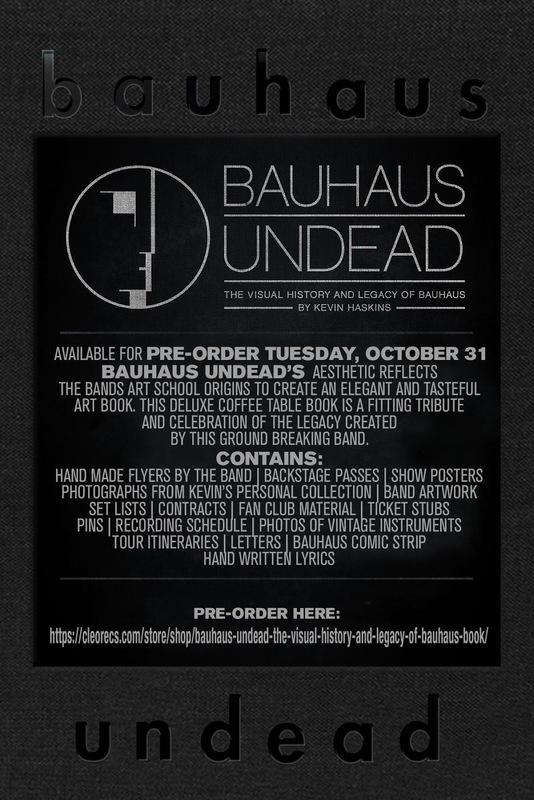 Plus a free download from Cage Studios and a look at a handmade Laibach tattoo machine... why not?! I'm nose deep in the new book from Al Jourgensen charting the life and times of the Ministry Frontman. So far it's been compelling but you'll be able to read all about it in an in-depth review next week. Also make sure you Tumblr people out the follow Matt Fanale of Caustic's new blog. 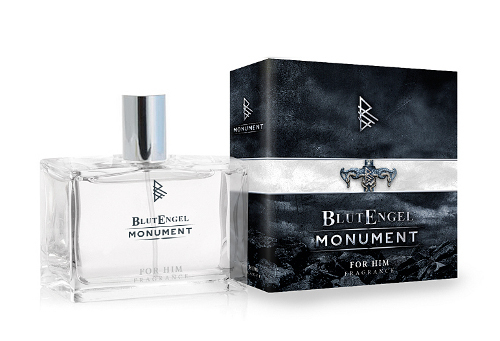 Now go slpash on your Blutengel perfume (yes... it's a real thing) and have a good weekend. Canadian electro-industrial upstarts Psykkle return with their sophomore album and a taste for conceptual songwriting. The band's début 'Rock Bottom Paradise' was a solid exercise in crafting intelligent, dance-orientated electro that quite rightly gained them the right kind of attention from fans and critics. 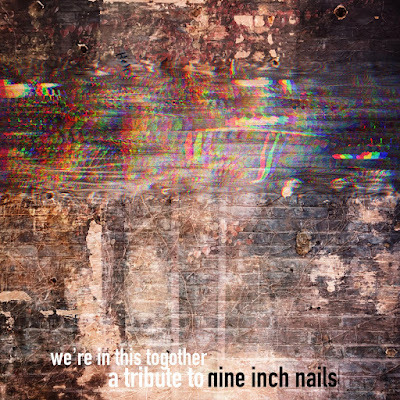 And last year's maxi single 'In The City Of Nodes' provided an tantalising teaser for the forthcoming album, showcasing a band that had grown a lot in a short amount of time. 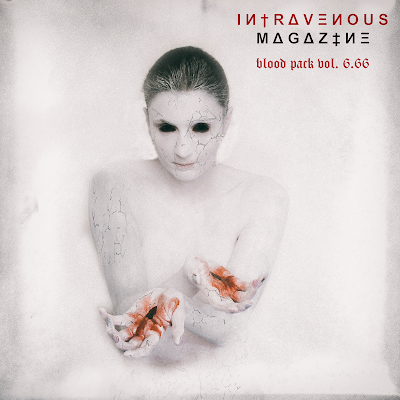 Musically Psykkle pick up where they left off, blending edm, trip hop, dark electro, hard dance beats and distorted vocals into a spacey, cyberpunky, audio dystopia. The band reels off big dancefloor numbers and hauntingly effective soundscapes with equal relish. The key difference is the tangible sense of narrative this album displays. The conceptual nature of the album gives it an almost soundtrack-like feel with the tension slowly building throughout the track list. The overarching cyberpunk atmosphere this creates is a nice change of pace for the band while songs like 'In The City Of Nodes', 'For Dead Dreamers', 'Breathing In', 'Dreamscapes From The Hive Mind', and 'Tetsuo' show that they can both push themselves creatively and remain dance-friendly. The only problem is that it does feel a bit sprawling. Weighing in at fifteen tracks it is asking an awful lot from the casual listener. The songs are definitely strong enough to hold their own. But there is some fat that could have been trimmed to make it a more streamlined. On the whole though, this is another great outing from what is still a hungry young project that goes to show that they can pull off their ambitions with ease. With only two albums to their name so far, but nonetheless showing an impressive rate of growth, the future is looking bright for Psykkle. From the darkest depth of Mother Russia comes the trio of Sleetgrout. At first listen this may come off as pretty formulaic, club-friendly harsh ebm. Despite some flirtations with Hardstyle, it has the distorted vocals, pounding bass, hard beats and the aura of a “paint by numbers” take on Suicide Commando you'd expect. 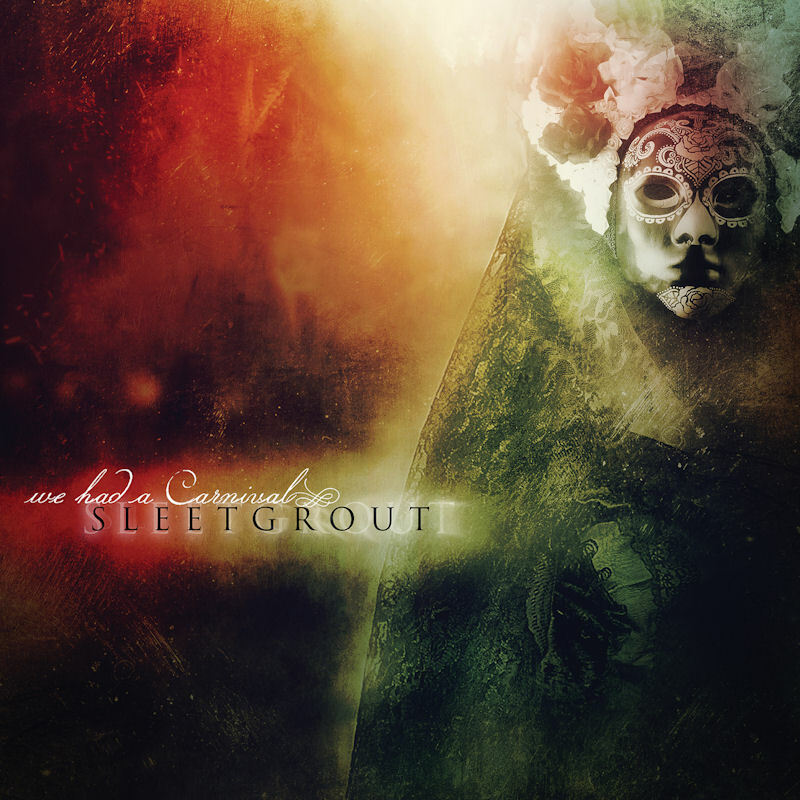 Yet Sleetgrout still manage to get their hooks into you. The band are young, confident, have a great ear for a catchy melody and a real knack at making the listener sit up and pay attention. It's that intangible ability to just make everything nice and catchy so as to get feet tapping and bodies moving that they do really well. That being said, this isn't just dance music. Yes, songs like 'Get Rid Of This Life', 'Go To Heaven', 'Stay', 'We Had A Carnival', and 'Hell are undeniable floor-fillers. But the band does throw in some more interesting elements to their songwriting in the form of the progressive strains of 'Let's Talk About My Life' and the dark rhythms of 'Sleetgrout'. This is a nicely produced and mixed album that gives the songs the big sound they need to catch people's attention in a club. It's also a sound that will no doubt translate very well to live performance. The band's quirky style is definitely enjoyable and there is no denying that they can crank out a pleasing, though not always ground-breaking, dance track. But it's those hints of a more progressive leaning makes them a little frustrating. It's a little glimpse of bold ideas and intriguing directions that they don't quite follow up on. But perhaps this is their cleverest trick? By hinting at just enough to make you want to hear what the next album will bring. Well it has certainly worked in this case. 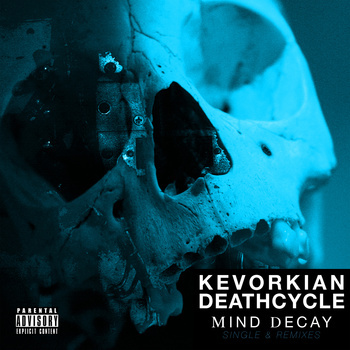 Kevorkian Death Cycle have announced the release of a new single, 'Mind Deay' on 13th August, 2013 via Negative Gain Productions. The band's first new material for twelve years will be released in anticipation of their recently announced studio album 'God Am I', which will follow in September. 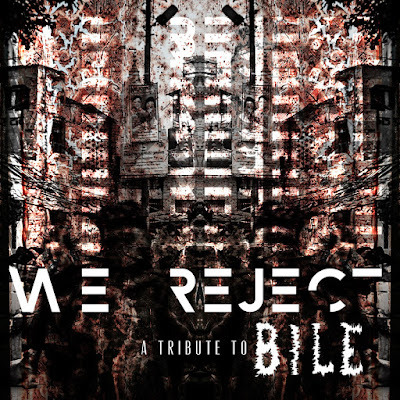 The single will be digital release only and feature remixes by the likes of Alter Der Ruine and A Brilliant Massacre. To pre order the single and album, please visit the Negative Gain Productions website. For more information on the band, please see their official website. 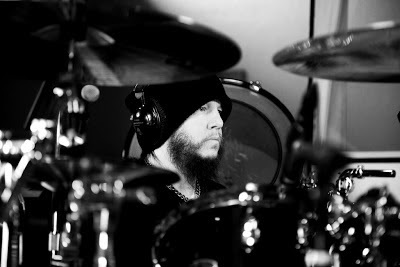 Acclaimed Slipknot drummer and Murderdolls guitarist Joey Jordison has released details of his new band Scar The Martyr. Moving into more post-punk and industrial influenced territory, Joey has co-written and performed drums, bass and rhythm guitar on the album. 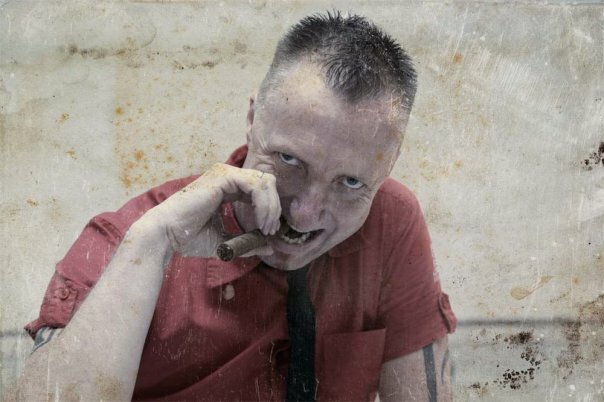 He has also drafted in former NIN and Marilyn Manson hand Chris Vrenna, vocalist Henry Derek Bonnr of Blood Promise and Lillitu, as well as guitarists Jed Simon of Strapping Young Lad and Kris Norris of Darkest Hour. 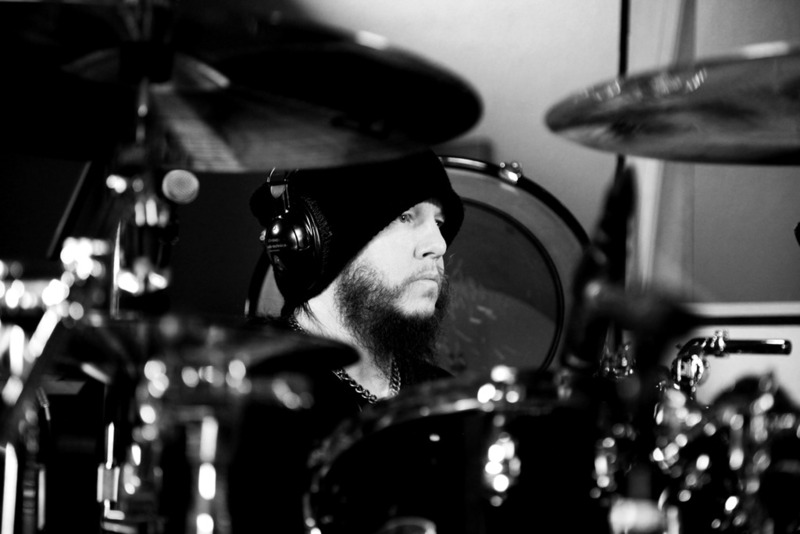 "With this project, I focused my efforts on writing for the better of the song,” says Jordison. “I wasn't worried about flash or persona...It's all about writing a good solid song. I'm writing music that people can grasp and hold on to...something that resonates. If you don't have that, then you have nothing." 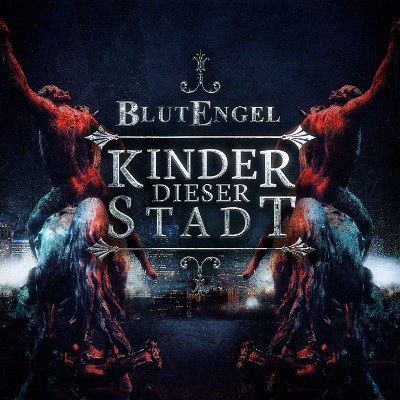 Hell bent on making sure 2013 is remembered as the year of Blutengel, the synth-vamps led by Chris Pohl have announced a new single release, in the form of 'Kinder dieser Stadt', as well as a new perfume for both ladies and gentlemen named after their latest album. The single taken from the album 'Monument' features the anthemic ' Kinder dieser Stadt', as well as the B-side 'She Tries' plus two additional remixes of the title track and will be available as both a CD digipak, limited edition vinyl and digital download from 19th July. Both the single and the new fragrance are available through Out Of Line Music. For more information on the band please see their official website. 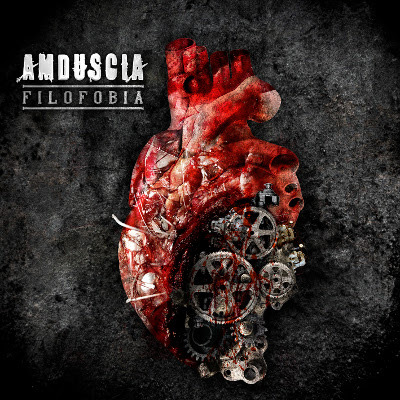 Mexican psycho-trance outfit Amduscia have announced that their new album 'Filofobia' is to be released on 19th July via Out Of Line. The album will be released as a limited edition double CD featuring a bonus album of new and previously unreleased material. The album will be the second Amduscia release since the untimely death of Edgar Acevedo in 2010 leaving his brother, vocalist Polo Acevedo as the sole member of the band. 'Filofobia' is available to pre-order now from Out Of Line Music. For More information on Amduscia, please visit the official website. It's been a quiet week here at at Intravenous Magazine no thanks in part to the interesting books I'm being sent to review. One of which was reviewed on the site this week. 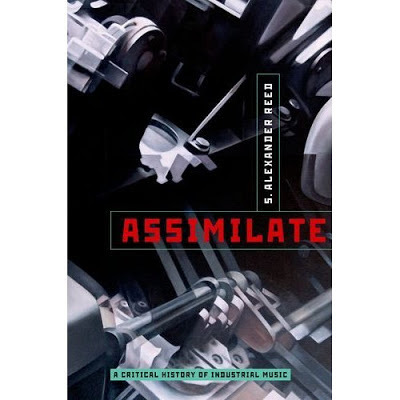 So if you fancy an academic take on the history of industrial music, check out our review of 'Assimilate...' by S. Alexander Reed. 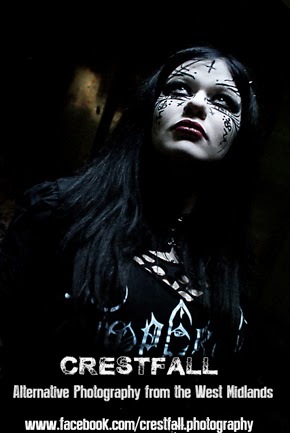 On the site we've also had news stories from Alfa Matrix on their new download releases, as well as the word on Aesthetic Perfection's welcome return to the UK. Also in the album reviews department we've had a look at the new releases from Noblesse Oblige, Kirlian Camera and Counterfeit I. In social media land we've seen that 'Red Mecca' by Cabaret Voltaire is getting re-released on vinyl and Wilko Johnson will be headlining the final night of DV8 festival. 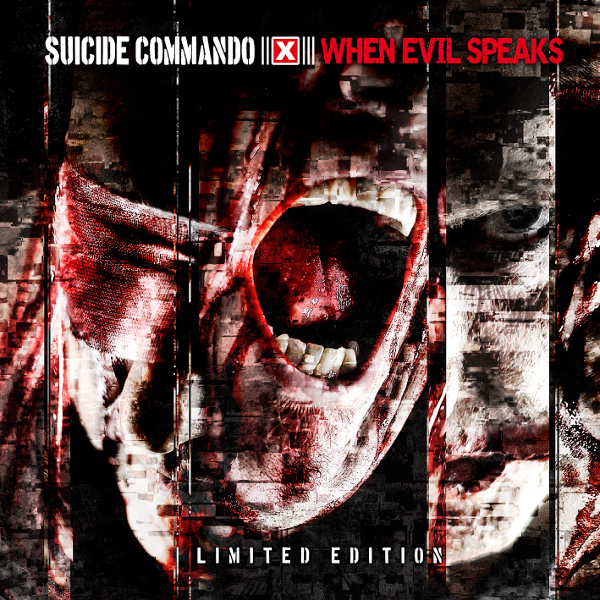 We've also seen new music previews from Cybercide and In Death It Ends, as well as a new music video from Society 1. Electro duo Aesthetic Perfection have announced their return to the UK for a run of four headline dates. Starting off at Glasgow's Classic Grand on the 8th July the band will take in Newcastle and Manchester before finishing in London on the 11th July at the Camden Underworld. The band have also just released a cool new video for the song 'Antibody', taken from their forthcoming untitled album which is scheduled for an early 2014 release. For more information on Aesthetic Perfection please visit their official website. Sounding not unlike a cross between the sublime dissonance of 'Mourner' era Caïna and the haunting emotion of Deftones by way of Mogwai, the Chicago-based trio led by Derek Allen have been crafting a fresh take on angst for a few years now. Their formula of melodic clean vocals resonating through atmospheric electronics, fuzzy guitars and noise is both intellectually challenging and emotionally stimulating. The band's last album, 'A Glimpse, An Eclipse', showed off their heavier side to great effect. And the new EP 'Still (Vol. 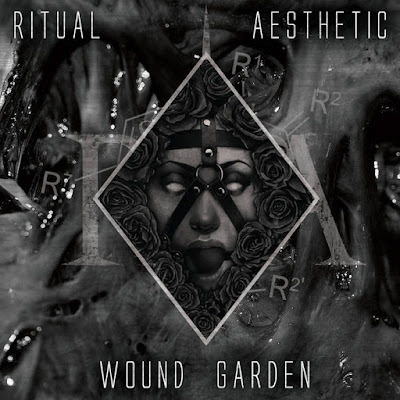 1)' still retains a sense of this heaviness, but the band's penchant for ambience keeps it nice and accessible for virgin ears. Songs such as 'One Point Five' and 'Sahel' are fairly conservative in their approach. Certainly an interesting blend of electronic infused melodic rock, but compared to the atmospheric dissonance of 'One' and to a certain extent 'Limb' the band feel like they're playing it safe. Not that is particularly a bad thing though as the accessibility of this EP will undoubtedly turn the heads of casual listeners. 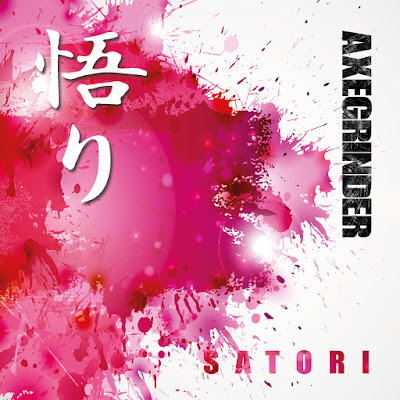 In terms of production it feels suitably low-fi with the noisier elements high in the mix. But listening to the more ambient strains it becomes apparent that this wasn't a rushed job in the least. Remove the noise and you're left with a clean and mellow arrangement that compliments the sparse and haunting vocals. 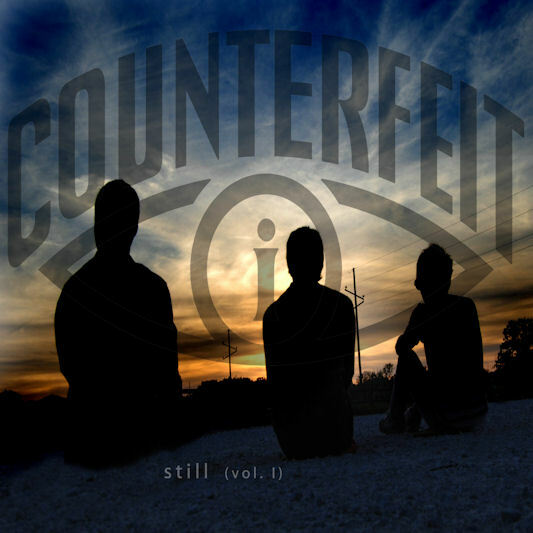 'Still (Vol. 1)' is a nice stop-gap solution for the band. A solid foundation of ear-pleasing ambience crashing headlong into gut-wrenching noise makes for an effective combination, and will undoubtedly be a good introduction for those new to them. But they don't really push themselves very hard when they are capable of producing so much more. Belgian electro label Alfa Matrix has announced the two new digital download only EPs from Technoir and Essence Of Mind. German synthpop act Technoir return with 'We Came For Love' in anticipation of their forthcoming album 'We Fall Apart'. 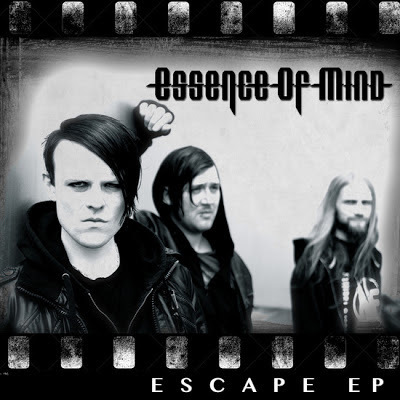 Building on the success of their recent album 'Indifference', Norway's Essence Of Mind return with a new EP in the form of 'Escape'. Pre-orders for the EP, which will be released on 21st June 2013, will include an immediate download of the club remix in either MP3, FLAC, or other formats. Both EPs are available to order now via the Alfa Matrix bandcamp page. For more information on Technoir and Essence Of Mind, please visit their official websites HERE and HERE. Kirlian Camera have always been an intriguing project. 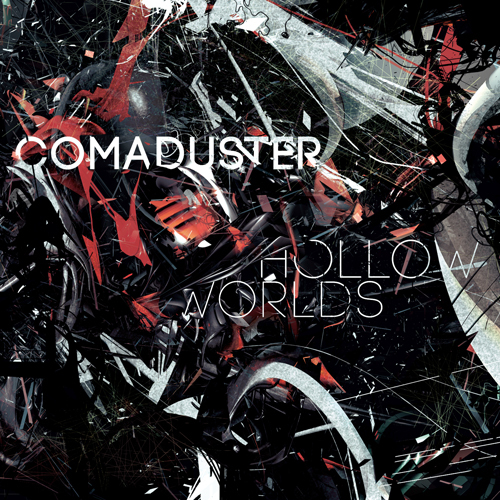 One that has involved from a experimental/neofolk project into a shining example of European electronica. 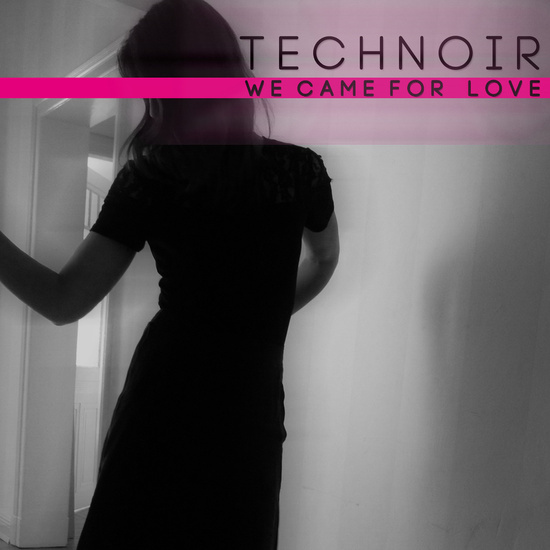 The band's last album 'Nightglory' exemplified this with it's focus on anthemic and symphonic synthpop powered by the soaring vocals of Elena Fossi. This time however, the band looks back on its own extensive discography for inspiration. 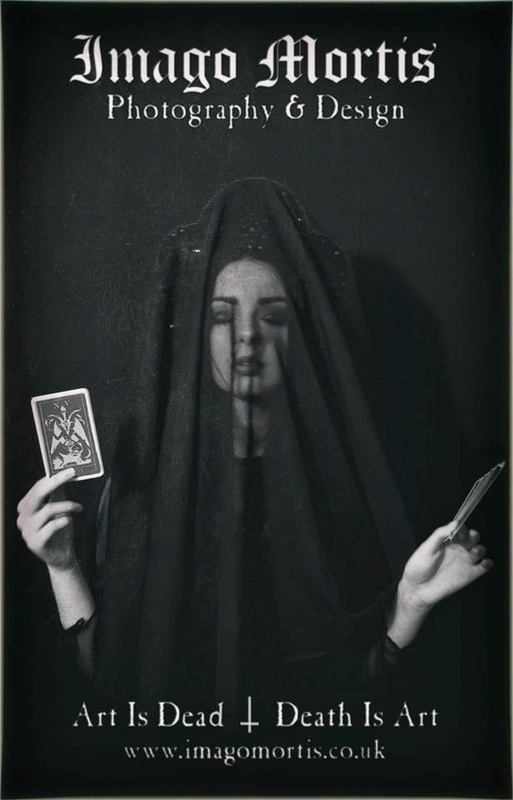 Reintroducing the neofolk elements and accentuating the film noir atmosphere of Fossi's Spectra*Paris project. The result is a darker and more haunting Kirlian Camera than we've seen in recent years. 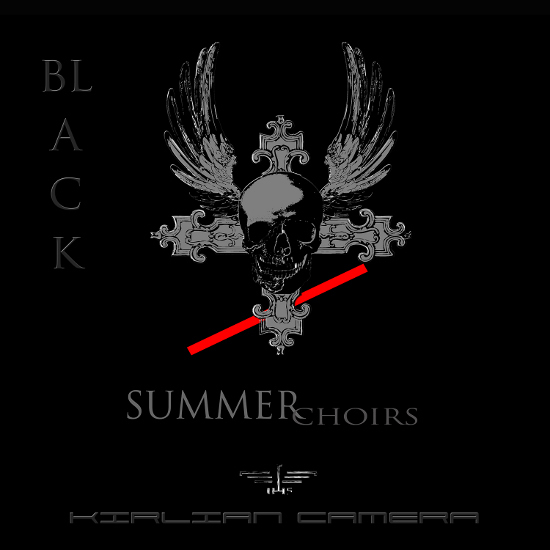 The album has it's driving dance floor appeal in songs such as 'Black August', 'Heavens' and 'Dark Matter', which give the album some back bone and ensures the band's continued presence in international DJ sets. But it's the soundtrack-esque offerings such as 'Silencing The World', 'The Fountain Of Clouds' and 'Stranger In The Abandoned station' that really tie this album together and project an apocalyptic spy thriller atmosphere. The interview style segues may perplex some more casual listeners, but with their ambient electronic backing they are atmospherically very effective. Even the acoustic guitar driven 'Words', featuring vocals from Ralf Jesek [In My Rosary], is a new tactic for the band with its classic rock song structure. There isn't anything that doesn’t work here. Yes there are multiple styles at work, some of which may give it a choppy kind of pace when presented side-by-side. But the way the band has arranged the structure of the album sees the 'Final Interview' tracks give it the illusion four distinct chapters within the whole and rounding it out. Just when you think you have Kirlian Camera figured out, they make a sharp turn and force their audience to completely re-evaluate them. The band do keep a foot in club friendly waters. But they have opted to go headlong into more intriguing and arguably more rewarding directions. It's a nice change of pace, but it may prove divisive to some of their more recent converts. 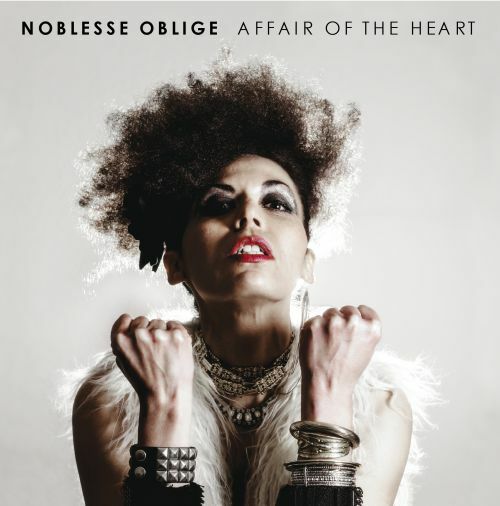 Initially emerging from the London Electro-punk scene the duo known as Noblesse Oblige have evolved into a sonically pleasing entity. Still quite arty in a Pet Shop Boys kind of way, the band have a very contemporary sound that reflects the likes of Hurts and The Knife as much as it does Depeche Mode. Fresh beats and lush electronic layers provide an engaging base on which the band build with varied vocal performances. The band's new album 'Affair Of The Heart' is no different. It is steeped in the arty pop of the 1980s but with an eye on contemporary dance floors and music charts. Thematically their last album, 'Malady', delved into occult waters, drawing heavily from the likes of Aleister Crowley and Kenneth Anger. This time the band have dropped the mysticism and neofolk influences to return to a purer electronic sound that still effectively retains a sense of experimentation. Songs like 'Casting Shadows', 'Vagabond' and their cover of The Eagles' hit 'Hotel California' are perhaps the best example of their arty ambitions in this album. But the real highlights are songs such as 'Mata Hari', 'Runaway', 'Burn' and 'Break Your Heart' which are some of the strongest club hits the band have ever written. Especially in the case of 'Mata Hari'. Even in terms of production this album is pretty flawless. It's crisp, dance orientated and plays up the emotional journey of the love affair that provides the crux of the album's lyrical content. Quite simply it really shows the band on their strongest form. However, the first half of the album is by far the strongest in terms of potential club hits, while the second half gets a little more cerebral. So a little bit of moving around would probably have helped things flow better. 'Affair Of The Heart' may not have the brooding mysticism to ensnare listeners like 'Malady' had. But its intense emotional edge coupled with some of the strongest song writing the duo have yet displayed means that this is just as powerful. If the band can keep producing singles such as 'Mata Hari' and 'Runaway' then dancefloor dominance awaits. There are plenty of books available regarding musical genres and prominent bands. Some more journalistic orientated and others with some academic grounding. But until now, as a genre in its own right, industrial has languished as somewhat of a footnote in the annals of musical history with only certain bands being picked out for deeper academic study (see 'Interrogation Machine: Laibach & NSK' by Alexei Monroe for example). 'Assimilate: A Critical History Of Industrial Music' is the first book to look at, and therefore academically legitimise, the equally loved and loathed genre classification as a whole. Most importantly though, this book contextualises the genre. 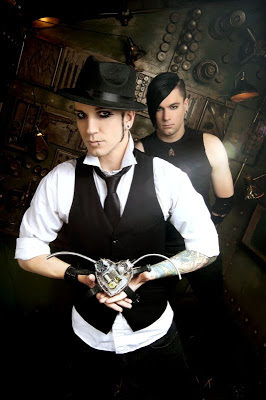 S. Alexander Reed is Assistant Professor of Music Theory at the University of Florida and has also released five albums with his own gothic-industrial band, ThouShaltNot. 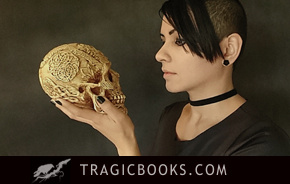 The book as a result is written in a manner that ticks all the boxes for a good critical history by providing close readings of genre-defining works, extensive footnotes and quotations. But most significantly, there is a palpable passion to the book as well, which resonates through the breakdowns of song structures and thematic continuity throughout the works of various bands. Cabaret Voltaire founding member Stephen Mallinder effectively sums up the issues surrounding the “I-word” in his forward to the text and vocalises the case for a retrospective appraisal. Starting in the early twentieth century, Reed traces the evolution in philosophical and theoretical ideas – by way of Antonin Artaud, William S. Burroughs, and Guy Debord – and their effect on pre-industrial artists and musicians. As well as the social and cultural catalysts that ultimately culminated in the heterogeneous spectrum of music and bands we have today. Reed is frank in his criticisms and fair in his affections and so remains relatively objective, especially when he looks at the aesthetics of the genre which have often flirted heavily with religious, sexual and political themes. This is an exhaustive and very well researched book that doesn't so much solidly unite all the various disciplines and ideas at work in the genre as a musical style. But it does show how a cryptic and disparate umbrella term such industrial is held together by tenaciously linked ideologies. There are no real revelations to be found in the book, but it is insightful and it does tidy the whole thing up to make sense of it all beyond a simple tag used by journalists and labels. As an academic text, this will probably not appeal to those who want to read purely journalistic content such as rare interviews and reviews. 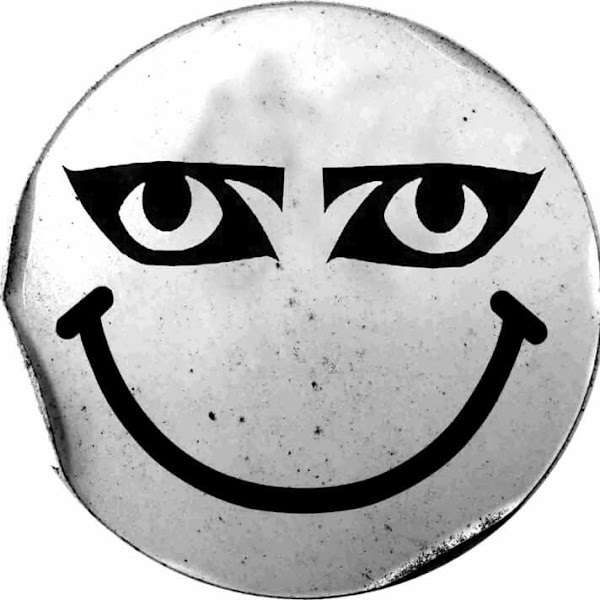 But those who have an interest in industrial music or the development of subcultures in the twentieth/twenty-first centuries will find this to be a very valuable resource. It's the end of the week once more and you know what that means. Yes its the weekly compendium of all the lovely things we brought you this week. We featured plenty of reviews over the past few days. Kicking thing of with Luxury Stranger's new EP, we also featured two albums from Fearpassage, the new EP from Machine Rox and the long awaited début from Defeat. As well as the ferocious new Concrete Lung EP and the newest offering from First Aid 4 Souls. 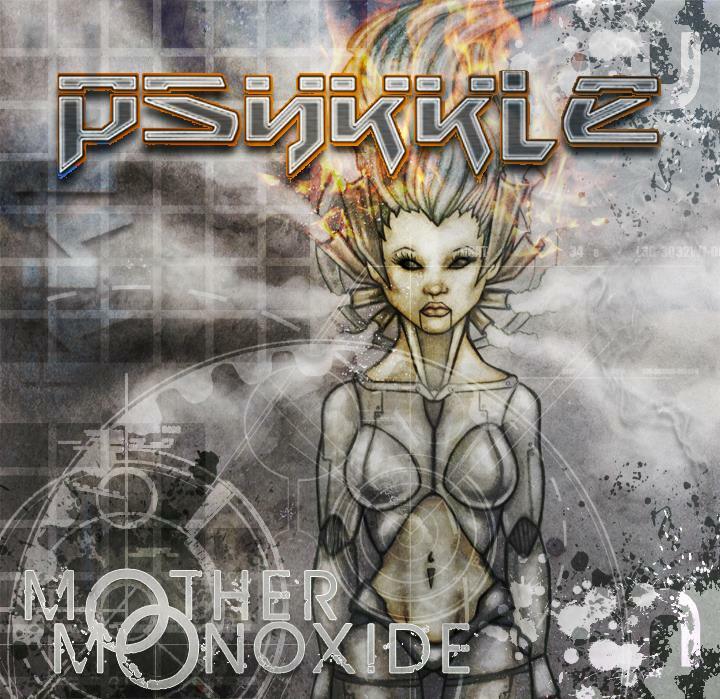 We also had a little news story from Psykkle regarding the release plans for their new album 'Mother Monoxide'. For some reason Tuesday was the big day for re-post-able goodies with the new video fromChamber Of Echoes, news of a new Tyske Ludder EP, a sneaky preview from the new Caustic EP, album news from Chelsea Wolf, a new (and great) video from Aesthetic Perfection, Agonize tour dates, and the new Subterfuge album. There were other days this week too, which produced things such as a new video from Beastmilk, a Front LineAssembly preview track and the news that Neil Gaiman's forthcoming novel will be BBC Radio 4's Book At Bedtime. Speaking of books I have a pretty hefty tome I'm working through for review purposes, so I'd better go crack on with that so I can give you my thoughts next week. So until then, here are the new music videos I've been enjoying this week.